ALL IN LOVE WITH YOUR HOME'S FURNITURE VISIT OUR FURNITURE STORE IN LARAMIE, WY TODAY Is your home filled with furniture that you don't really love? Maybe they're thrift store finds or hand-me-downs. Or maybe they're not your style anymore. 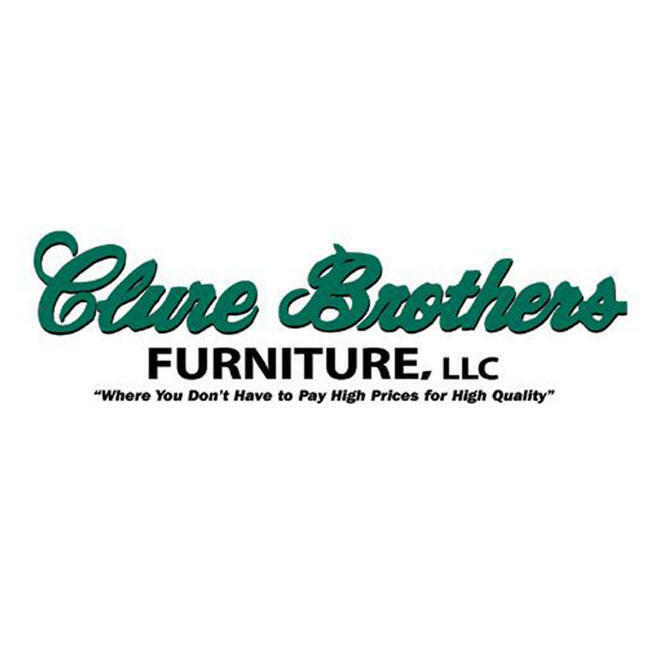 Whatever your reason for needing new furniture or home decor, you should turn to Clure Brothers Furniture to find something unique. Choose from a variety of colors and styles at our Laramie, WY furniture store.